Who was Les Gray's Mud? Syd has been with MUD for about 15 years. 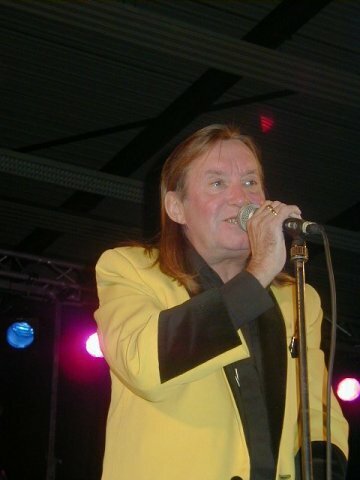 He played in many bands before joining Les, most notably, Liquid Gold with whom he had a number one hit called Dance Yourself Dizzy. Syd Lives in Buckinghamshire. John joined about thirteen years ago. 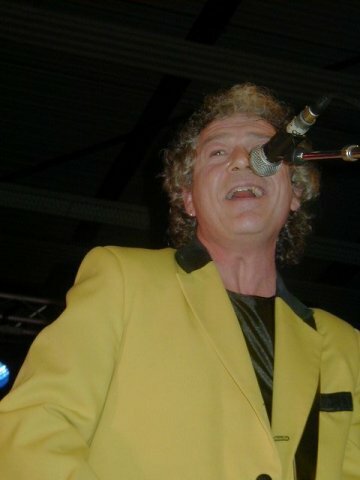 His playing credits include The Bay City Rollers, The Tremeloes and Love Affair. John lives in North Kent. 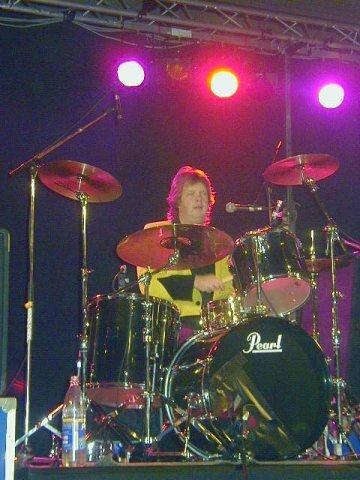 Phil is "the new boy," joining in November 1999 following the departure of Eddie "Wal" Rothe, who joined the Searchers. Phil's previous seats have been with Brian Poole, Brian Connolly's Sweet and Dave "Screaming Lord" Sutch. Phil also lives in Kent. Les Gray lived in Portugal. Les Gray's Mud was still active on the road until 2002. In 2001 they have played at least 3 times in Holland, on the 13th of october in Bergen op Zoom and on the 17th of november in Nederweert. 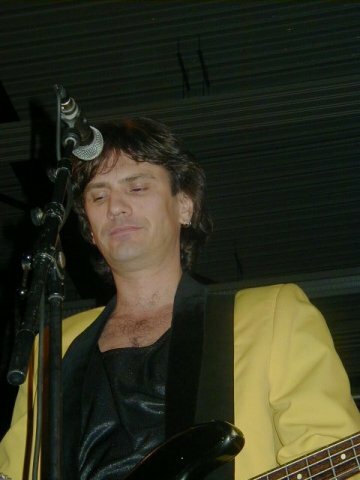 On the 8th of december 2001 they were playing in Antwerpen, on the big Golden Years event. This is a yearly event and from now on always in december.